20 FREE Christmas Checklist and Christmas Planner Printables! My to-do list is always long leading up to Christmas, and the only way to easily keep track of the many things that need to be accomplished is to have my Christmas checklist and Christmas planner printables handy. Do you feel the same way? I have holiday organizers for you and me that will help us welcome the season with such bliss. They are designed to help us keep track of our schedules and tasks so we can have more time to enjoy Christmas with our family and friends. And yes, they are all for free printing! FREE Christmas Checklist & Christmas Planner Printables! Hello, friends. Our free printable Christmas Planner is here! It includes most of the organizers you need for the holidays. 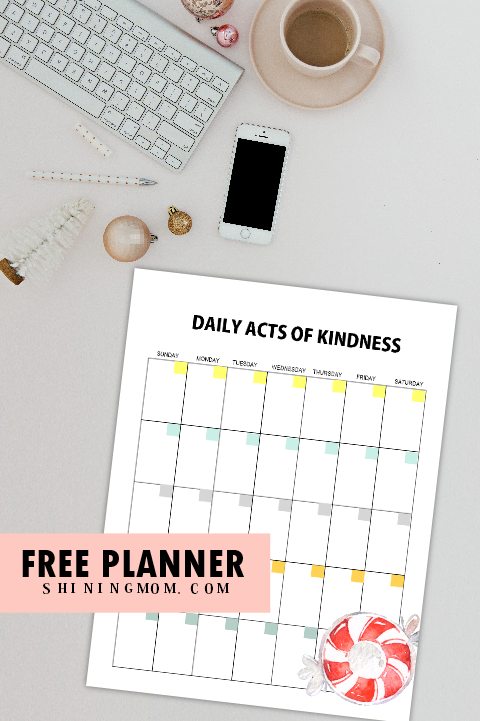 You’ll find daily, weekly and monthly planners, budget and gift trackers, Christmas checklist, acts of kindness calendar, Christmas traditions page and so much more! 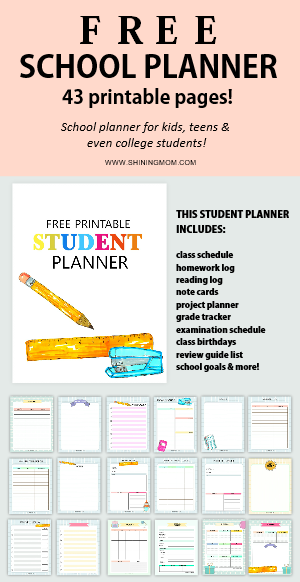 The planner has 20 printable pages that you can all use for free. Each page comes in truly cute Christmas theme with graphic elements by Star Jam. I am beyond thrilled to share the whole free printable Christmas planner with you! It will surely stir in the holiday cheer! With Christmas just around the corner, now is the best time to organize your task list. What are the things you need to make? To bake? To buy? Write them down! And hey, don’t forget to plan and set aside your budget for Christmas! 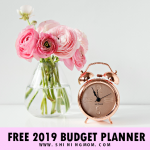 I’ve also included a printable budget planner so you’ll never go overboard! Be more intentional in doing good deeds all through out the season (and perhaps extend it to the upcoming new year?). Here’s a cute Christmas themed Acts of Kindness Calendar that you can use. Plan a visit to the orphanage, spend time with loved ones you haven’t seen for years or simply spread little acts of kindness to your peers. If there’s only one thing that you can do this season, choose to be kind. 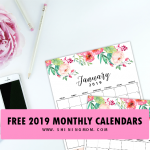 Moreover, if you’re also looking for dated calendars to use, I have share a dozen of December calendars in this post. Most of them come in Christmas theme and they will match perfectly with this free printable Christmas planner! Do snag your calendars, they’re all for free. Who here shares the same love with me in making list and, even more so, ticking things off when they are complete? This planner includes useful Christmas checklist that you will surely enjoy. Make your gift list as early as now so you will not rush when the gift giving season comes. The gift list page what I have included holds a spot where you can write your gift idea and budget as well as a tracker if it was already sent. It will make sharing your blessing a whole lot easier! 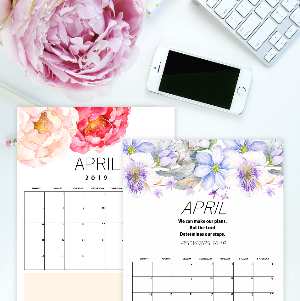 You’ll be receiving ALL the planners shown in this post plus a whole lot more planners included in your download! 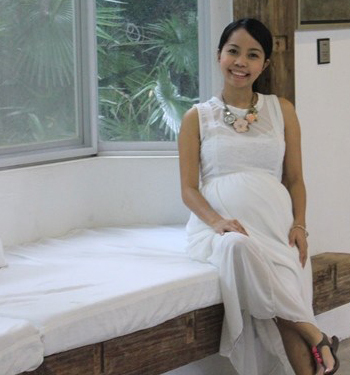 They are all are designed for printing in 8.5″ x 11″ paper so you can easily print them at home. Get Your Christmas Planner and Christmas Checklist FREE Printables! 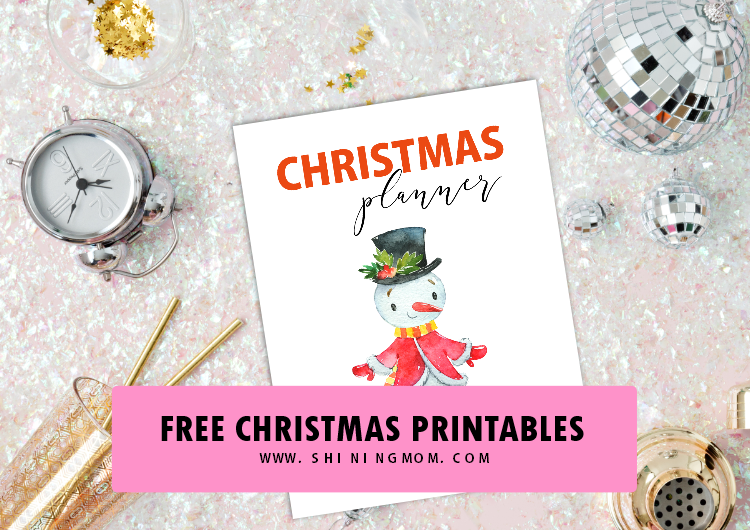 Do you think you need this free printable Christmas planner can help you get organized this Christmas? 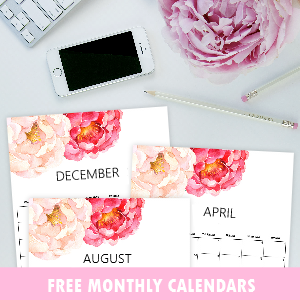 Receive your FREE PLANNER sent straight to your inbox by joining the mailing list here. 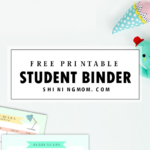 You’ll receive freebie updates from me from time so you’ll never miss a Shining Mom freebie again! By the way, we have also previously released a Holiday Planner which includes over 25 Christmas checklist printables that you might want to check out, too. Again, it’s for FREE! 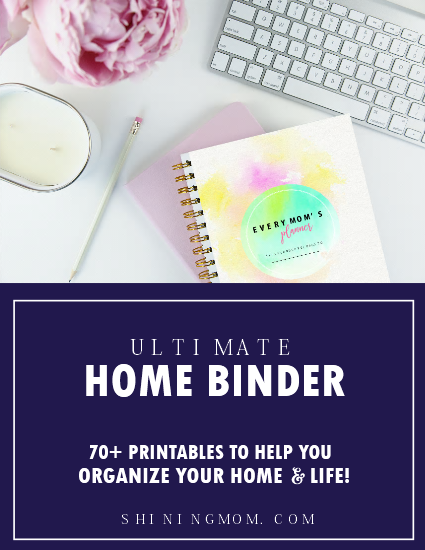 Hop over here to view this planner! 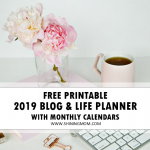 Additionally, if you’re looking for a 2019 Life Planner, I am pretty sure that The 2019 Success Designer Planner can help you plan your success. 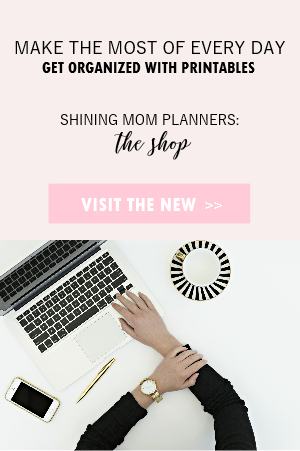 It’s the Shining Mom flagship planner with over 60 printable pages designed to help you stay productive! Have a very merry Christmas, friends! 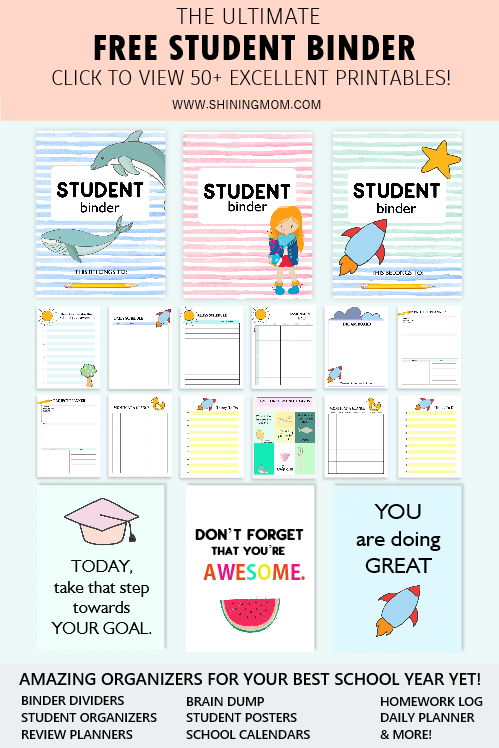 Please enjoy your printables! 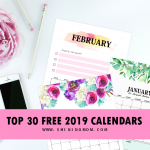 « Free Printable February 2019 Calendar: 12 Awesome Designs! I realy like your calender. They are beautiful!